Signal's Screen Lock feature uses your phone's pin, passphrase, or biometric authentication (e.g. a fingerprint, TouchID, or FaceID). Enable a screen lock on your Android phone. Enable: Tap "Screen lock" so it slides right and shows a blue color. Disable: Tap "Screen lock" so it slides left and shows a white color. 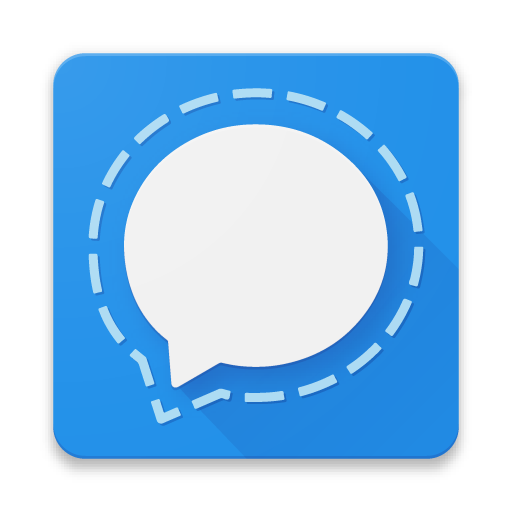 Go to Signal Settings > Privacy and adjust the "Screen lock inactivity timeout" interval to automatically enable the feature after 1 minute or longer. You can manually activate the screen lock feature by swiping down from the top of your screen to view the notification tray and tapping on Lock Signal. If you do not see this option, swipe down again on the "Signal is unlocked" notification. Enable a screen lock on your iPhone. - Tap Screen Lock so it slides right and shows a blue color. - Then select your desired Screen Lock Timeout which ranges from Instant to 1 hour. - Tap Screen Lock so it slides left and shows a white color. - Then enter your Screen Lock pin, passphrase, fingerprint, or FaceID to confirm.